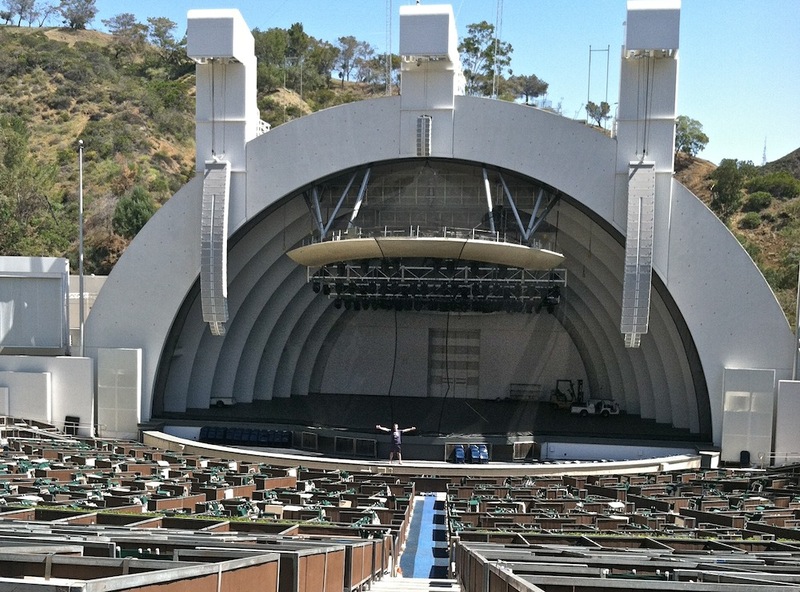 CHECK IT OUT – I’m on the stage of the Hollywood Bowl! My Food Network Debut is THIS SUNDAY! TUNE IN ALERT! Remember this picture of me and Food Network star Giada de Laurentiis from last fall? 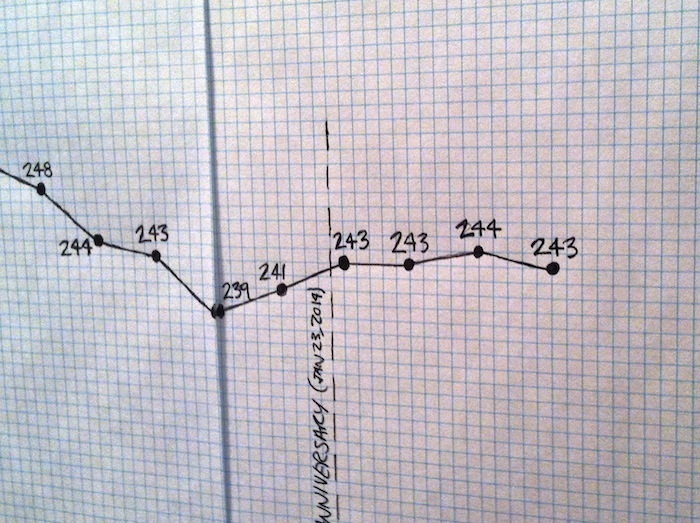 That was from October, when I was in an episode of “Giada at Home,” Giada’s Food Network cooking show. And I’m proud to share that… the episode is airing THIS WEEKEND! Tasty Zucchini Boats AND An Exciting New Partnership! I’m so excited to share this… I have a new partnership with the LA Salad Company, and I’m the new Guest Blogger on their website! It’s a really cool arrangement: in exchange for free veggies, I’m giving them veggie-based recipes for their website. I’m featured at the bottom of LA Salad Company’s home page (see it here), and have my very own page that has photos, a quickie version of my weight-loss story, and, of course, the recipes. LA Salad Company sells all sorts of veggies to restaurants and supermarkets all across the United States and Canada. A couple recent recipes – my Baked Green Bean Fries and my Beef and Butternut Stew – were made using their products, and they were delicious. But don’t worry, loyal readers, nothing will end up on my LA Salad Company page that you can’t also find right here! 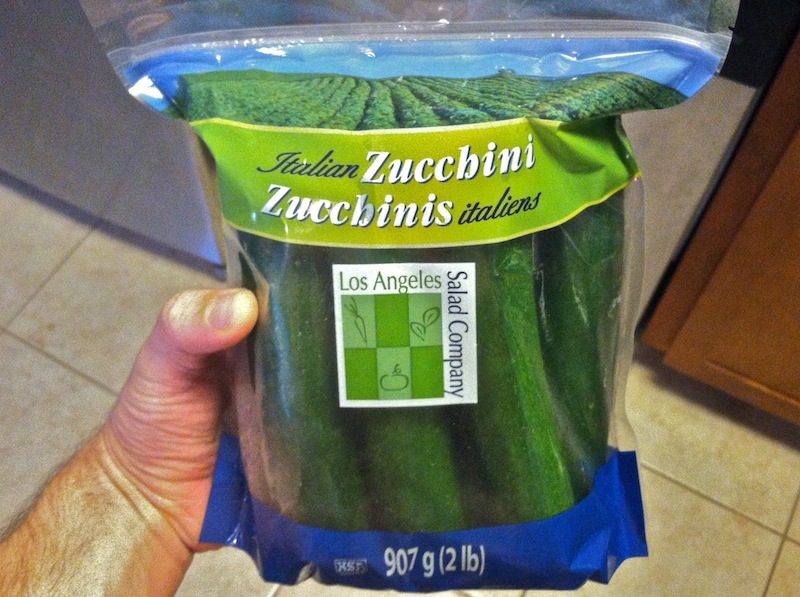 The first veggies my friends at the LA Salad Company sent me were… zucchinis!